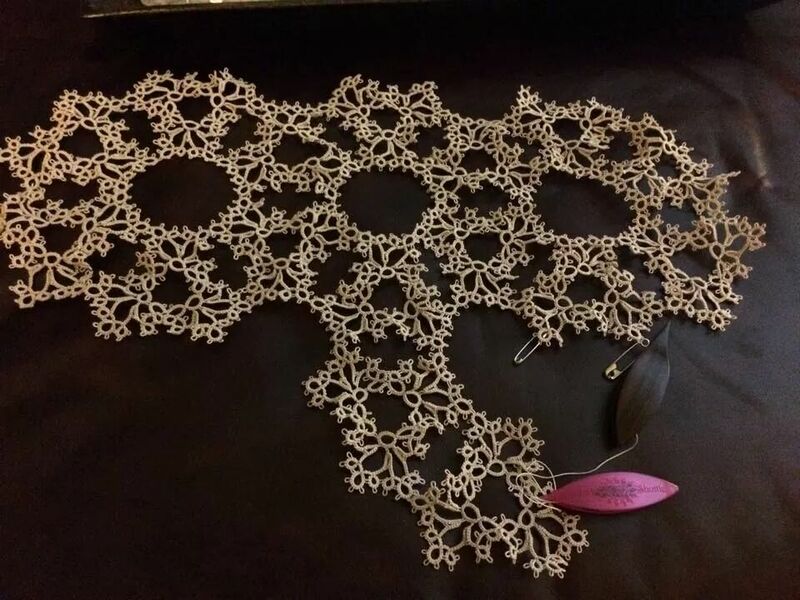 Michele worked on her doily for International Tatting Day. It is looking great Michele! 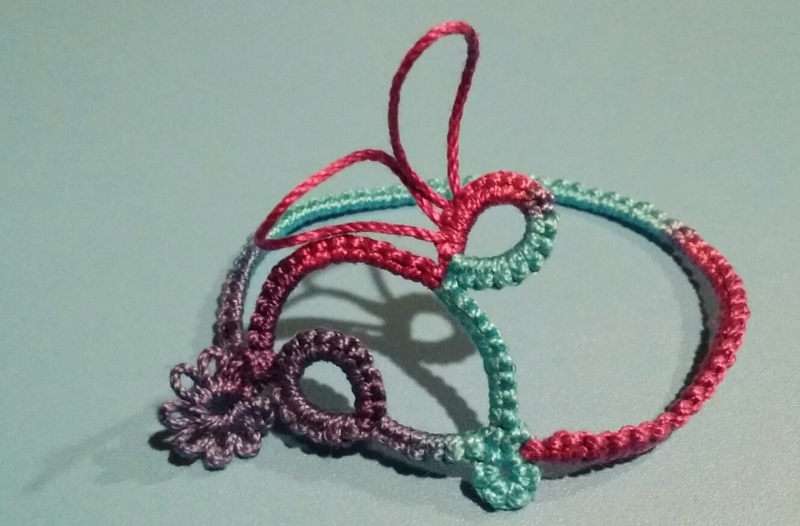 I hope you had fun tatting today and sharing our wonderful hobby with others. I had fun with this little rabbit today. The rabbit pattern is by Lisa Trumble. I am thinking my nieces each need a bracelet.